Throat pains and difficulty in swallowing food or water. The kids can get relief from throat pains following ways. Before you try any other natural treatment, try steam treatment for the sore throat of your child. Take a pan or bucket full of hot water, close all the doors and windows and let your child inhale the steam. In a few minutes, you would find your child feeling relatively more comfortable. Warm soup or broth is one of the best ways to treat the sore throat of children. This home remedy for a sore throat will hydrate and relieve children’s sore throat from pain and scratchiness. The only precaution required is that the broth should have the right temperature, neither cold nor very hot. Bananas are known for being rich in Potassium, Vitamin B6 and Vitamin C, but few people know that it’s a boon for the sore throats. In fact, it is the best remedy for infants and little children. 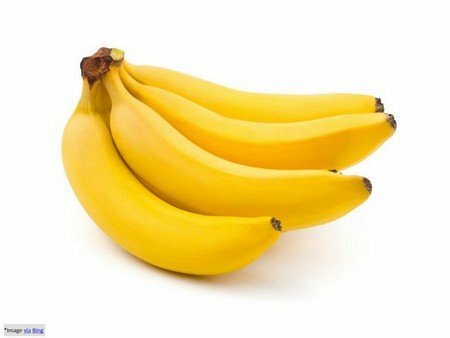 Bananas are soft, just mash them and give it to the child with a sore throat, these are very effective. Honey has anti-inflammation and anti-bacterial properties; it has been in practice as medicine for ages by people for sore throats. Its higher viscosity coats the sore throat of your child and offers immediate relief. If you add a few drops of lemon juice to honey, its vitamin C would boost the immune system of your child as well. Garlic is a superfood with amazing antibacterial and antiseptic properties. It is the best for ailments including sore throat of children. 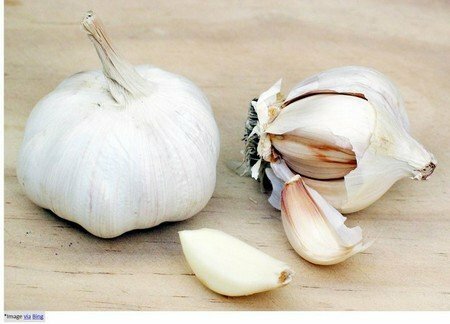 Just crush some garlic cloves and boil them in little water. Give few drops to the child after the liquid cools down. You will notice your child would be more comfortable than before. 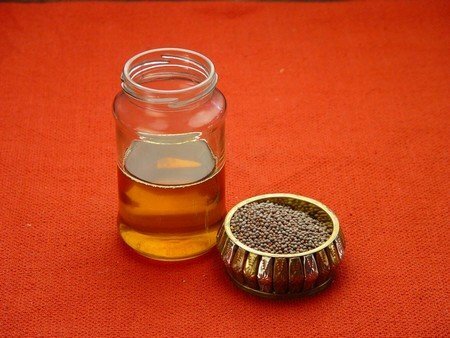 Take some mustard oil/ ghee in a bowl; heat it to a comfortable warmth. While heating oil or ghee, add fenugreek seeds and crumpled garlic cloves. Apply that around the throat for some time, it will soothe the scratchy throat for sure. You can apply only warm ghee around the throat of your child as well, for relief from a sore throat. These home remedies for the sore throat of children are effective and most of the time, offer quicker relief.